It’s simple. The best way to learn Spanish is to practice. I want to make your life easier and so, I have created this website. I’m going to help you to improve your Spanish skills and achieve your goals because I’m specialist in teaching Spanish and expert in preparing you for the DELE exam. This is an online Spanish language school. Check it out and discover all I have for you. 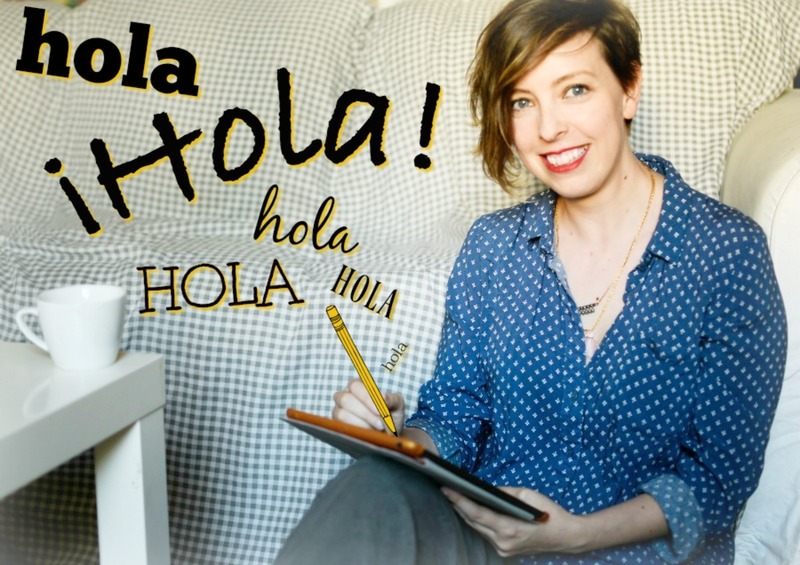 Yes, there are many free Spanish courses online, so why learn with me? Because I’m a certified Spanish teacher with over 15 years of experience and I have helped hundreds of students achieve their goals and pass their exams. 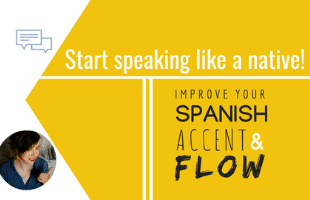 Do you want to start improving your Spanish? When you are studying Spanish, do you encounter these problems? I feel I have been stuck at the same level for years. HOW AM I GOING TO HELP YOU? WANT TO HEAR WHAT OTHER STUDENTS ARE SAYING? "Smart, funny and creative Alicia Lopez is one of the best Spanish teachers I've had. Not only is she experienced with the aspects of Spanish grammar but she is also very knowledgeable of Spanish culture and wants people to know her country as well as learn the language. Patient and open she always demands her students participate in class and to, "preguntame más cosas, más cosas". Anyone would be lucky to have her as a teacher and friend. Detta är en lärare som är säker på det hon lär ut, har kunskaper utöver det vanliga, och har förmågan att hitta på fyndiga sätt att lära ut tråkiga saker på. Med sin humor bemästrar hon svåra grupper, svåra ämnen, och med sin värme får hon eleven att vilja lära sig hennes vackra språk. Hon är den coolaste lärare jag haft! "He tenido el placer de tomar varias clases con Alicia y he de decir que guardo un recuerdo muy bonito de ella, por todo lo que supo enseñarme, por la claridad a la hora de explicar y por su capacidad de ligar la enseñanza del idioma a los aspectos culturales y sociales de España. Una combinación muy acertada para que los conceptos y las palabras se graben en la memoria de los estudiantes, Alicia es sumamente agradable y paciente en todo momento, recomendable 100%.